Ok, I may not have any six-figure turntables like some of the grand pubahs, but nonetheless, I think I’ve put together a nice set of disc spinners from AVID, Brinkmann, Soulines, VPI and now Grand Prix Audio, with a stable of cartridges and phono stages to match. 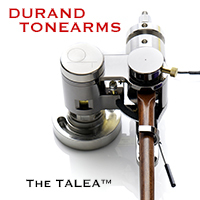 They sound great and help me do my job at TONEAudio, evaluating pressings and components. 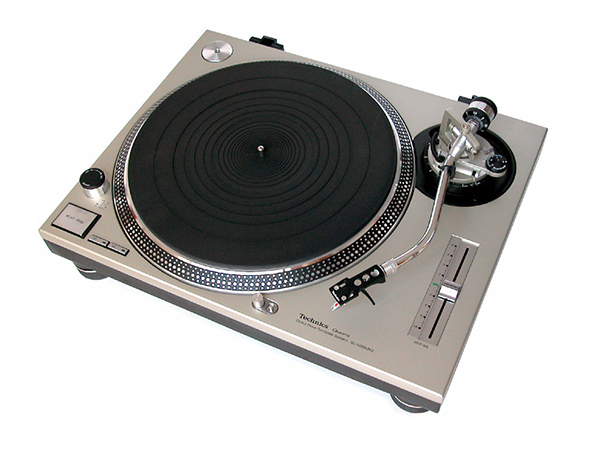 Much as I love these turntables, I started my analog journey with the Technics SL-1200. Bought a new one from Pacific Stereo on 27th street in Milwaukee, Wisconsin, with a Stanton 681EEE cartridge. Worked all summer for that puppy. The first record I bought was Edgar Winter’s They Only Come Out at Night – and I still have it! But then I became an audiophile and the 1200 wasn’t good enough to pass muster with my like minded buddies, and it was kind of unthinkable then to have more than one turntable. 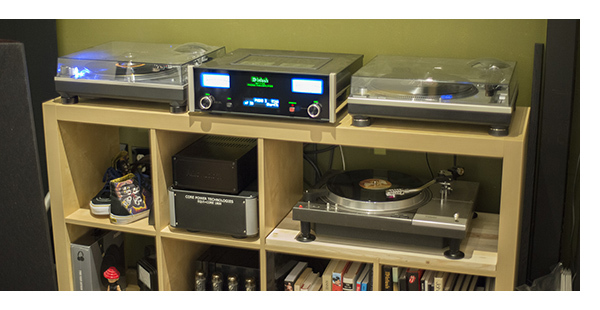 I’m not sure why, but the 1200 moved on to a good friend and a Rega Planar 3 took it’s place, soon to be replaced by an Oracle Delphi mk. II. 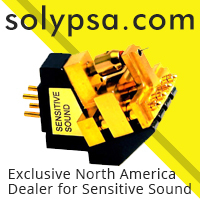 Though the 1200 has tremendous respect in the DJ community for its rock solid speed accuracy and ease by which you can vary the speed and scratch to your hearts content, it’s been heavily dissed by the audiophile community until recently, where a number of enthusiasts have upgraded every aspect of the table. 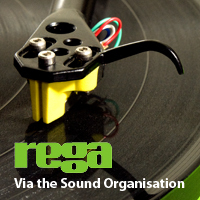 Tonearms, external power supplies, you name it. Having revisited the 1200 myself about five years ago, I did find it a little dark, but there were still things I loved, like the speed accuracy and the solid bass foundation it lays down. A quick swap for an SME 309 tonearm and a TimeStep power supply proves that this is a worth audiophile table indeed. 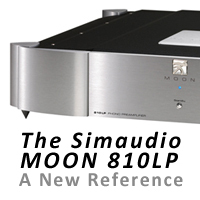 Needless to say I was more than a little bit excited when the new SL-1200G hit the market last year. And because Technics was so reluctant to hand review samples out, I jumped off the cliff and just bought one from my good friend Antonio Long at AVSF. I have not been disappointed in the least. Combining this with my modded 1200 mk.2 and a much older SL-1100 (thanks to Erik at Gig Harbor Audio) and the new McIntosh MP-1100 phono stage, I can mix and match cables, cartridges and tonearms to my heart’s content. And I plan to do so as time goes on. 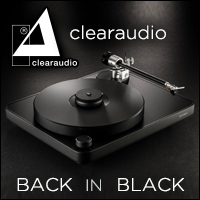 But more importantly, I will be playing a lot of records in room two at TONEAudio, because the SL-1200 is so much fun. I guess I’m not an audiophile anymore. I don’t think I ever was.